Seraphina Landgrebe, a Master Photographer and Photographic Craftsman with Professional Photographers of America (PPA) holds a Master of Arts degree in Photography from San Francisco State University. She is an internationally acclaimed photographer, portrait artist and educator who has taught photography locally and internationally. 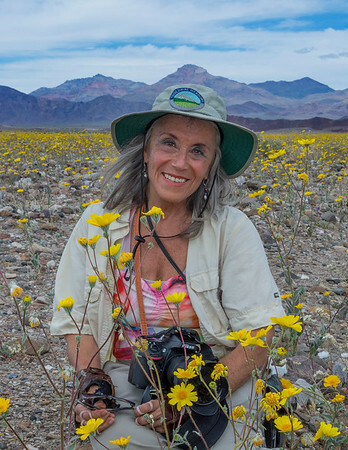 Her photography workshops have focused on the landscape, night sky - astro landscape and bird photography. Her classical and romantic style has won her the hearts of photographers around the world. She has been awarded "Photographer of the Year" for nine consecutive years by the Professional Photographers Association of the Monterey Bay Area. Seraphina has operated a successful portrait studio for 30 years in Santa Cruz County, California. She offers her clients a full range of portrait styles from old masters to glamour to contemporary. Seraphina is known for her innovative and striking, yet painterly, imagery. Her portraits have earned many honors and awards from both her local and national photographic associations. Perhaps her best known photograph, "Guardian of the Spheres," was selected for the permanent collection at the International Photography Hall of Fame in Oklahoma City. 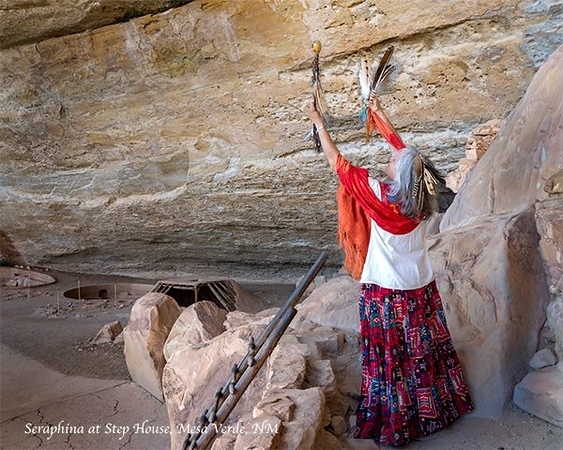 She has had numerous images included in the PPA's ASP traveling loan collection, the PPA Loan Collection at Disney World's Epcot Center, and Photokina's Photography Show of Shows in Cologne, Germany. She has had numerous images included in the PPA's ASP traveling loan collection, the PPA Loan Collection at Disney World's Epcot Center, and Photokina's Photography Show of Shows in Cologne, Germany. She has also been honored with three Fuji Masterpiece Awards.